This is about the natal Moon in Gemini, not about the transit. Everybody knows his sun sign (or star sign). Indeed, the position of the Sun at one’s birth is very important. It offers us a lot of information about our personality and daily activity. But the night follows the day and the subconscious mind is deep there, conditioning and influencing our thoughts, feelings and actions. 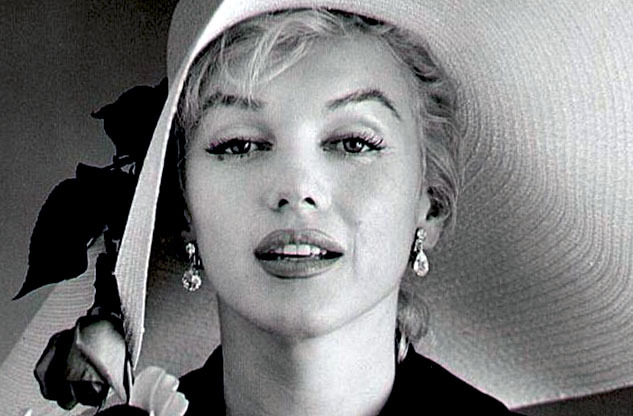 With Moon in Gemini, your chief feature is superficiality. „Hastiness and superficiality are the psychic diseases of the twentieth century“ – said Aleksandr Solzhenitsyn. 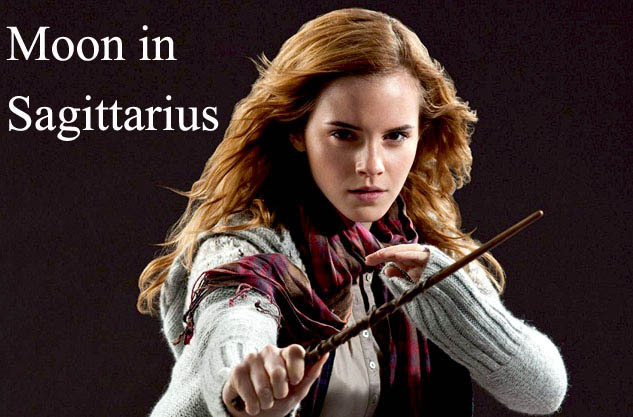 But, for people with Moon in Gemini, hastiness and superficiality were common features in every historical period. So ir was in Antiquity, so it is in the 21st century. These peoples read a lot, think a lot and, above all else, talk a lot. But quality suffers because of quantity. So, they read fast and for fun. Many of them think about several things at once, without really focusing on any of them. People with this aspect are smart but scattered. It is difficult for them to get organized, to stay focused and to control impulses and emotions. In relationships, the Moon in Gemini enjoys flirting with multiple men and women. They enjoy flirting even when they have a relationship, so a jealous partner is not good for them. They can have a great conversation and they have a well-developed sense of humour, but they rarely can say what they feel. Expressing emotions is always difficult. 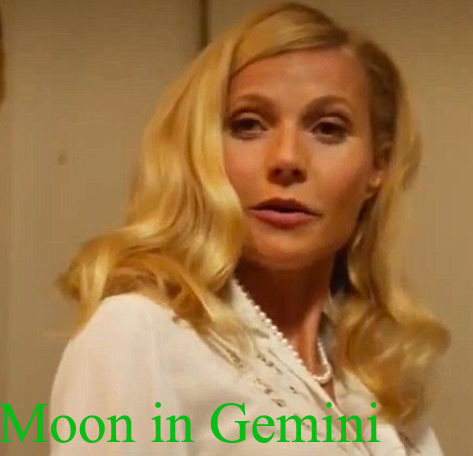 Kylie Minogue, Gwyneth Paltrow, Milla Jovovich, Heidi Klum, Kate Beckinsale, Tina Turner, Dita von Teese, Rowan Atkinson, Lionel Messi, Pope John Paul II, Ewan McGregor, Jim Carrey, Vladimir Putin and the American president Barack Obama are some well-known celebrities with the Moon in Gemini. Share the post "Moon in Gemini: superficiality"